Fallout Protection. 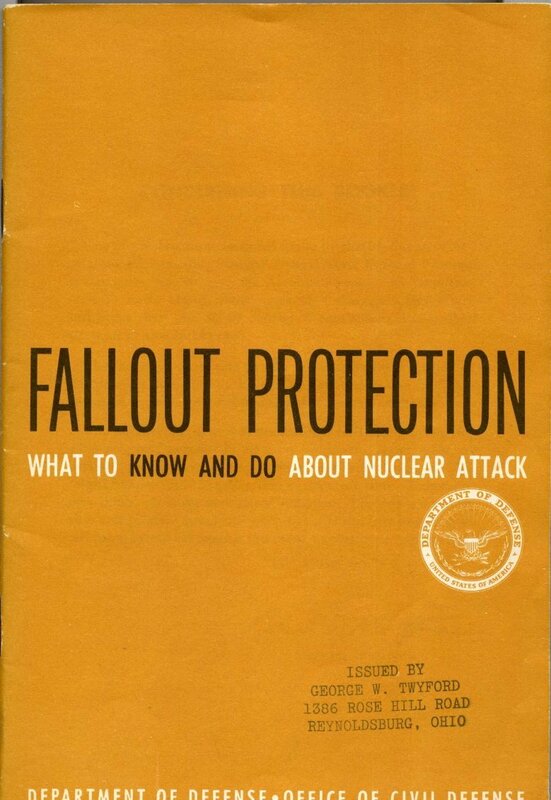 What to know and do about nuclear attack. pp. 46; COL; staple binding. Publisher: Department of Defense, Washington, 1961.